Spirulina is an ancient blue-green algae with a 56% protein content. It’s rich in B12, amino acids, vitamins and minerals. This organic spirulina from Naturya is sustainably cultivated in outdoor ponds. The water is mixed around under warm sunlight to encourage rapid reproduction. The algae is then dried and milled into a fine blue-green powder that can be added to juice, smoothies and dips. The Naturya Organic Spirulina Powder - 200g product ethics are indicated below. To learn more about these product ethics and to see related products, follow the links below. 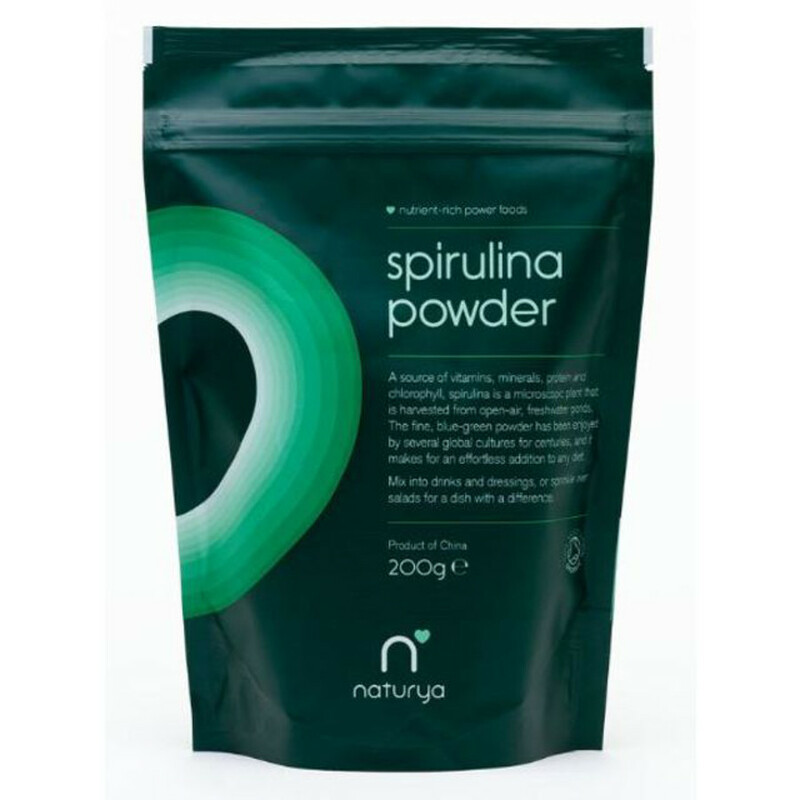 There are currently no questions to display about Naturya Organic Spirulina Powder - 200g.